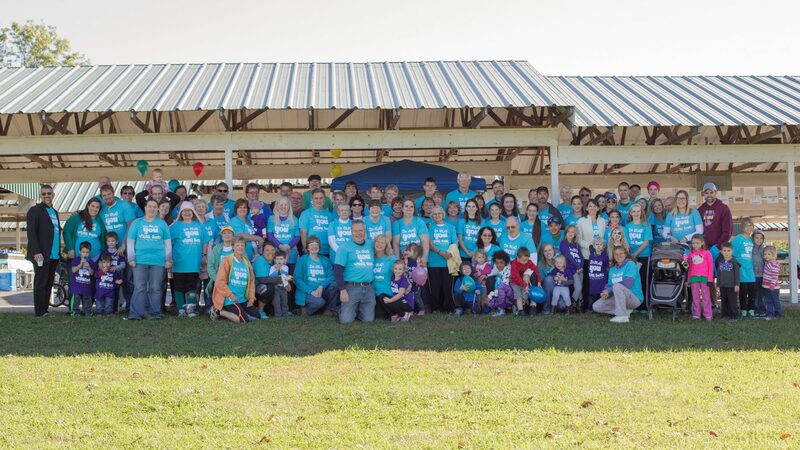 Registration is now open for your pregnancy center’s 12th Annual Walk for Life on 9-15-18! Please click the link below to register. Our top walkers will have the opportunity to win many great prizes including a Nintendo Switch, Fitbits, an Amazon Echo and a Kitchenaid mixer!